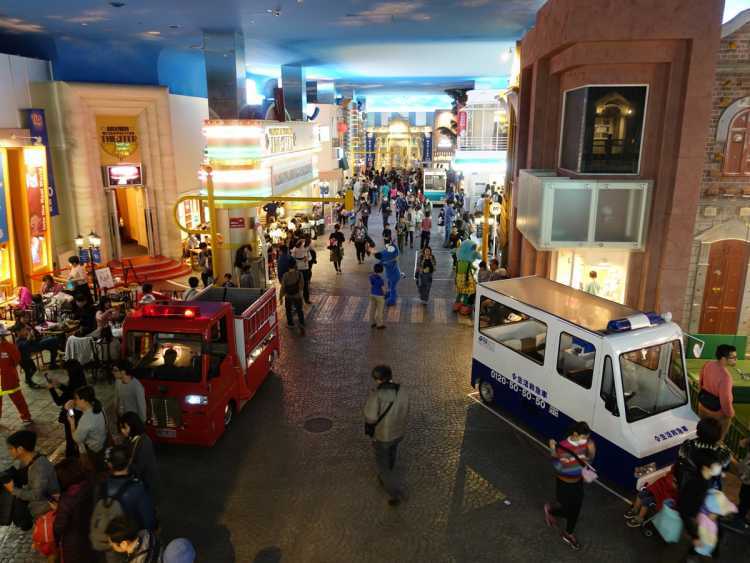 KidZania is a town to the scale of two thirds for children. Basically only children can enter the pavilion to experience jobs. Parents may feel the big growth for children wearing uniforms and working.